Make Your Own Wine in Napa Valley — Yes, You! If you've ever dreamed of making your own vino in California wine country, soon you totally could. You'll just have to shell out for a stay at the Four Seasons Calistoga Resort, opening next year in Napa Valley. One of the amenities there is a chance to participate in the winemaking process, "from harvesting the grapes to sorting and selecting the optimal fruit to blending and aging the wine," according to the resort's website. 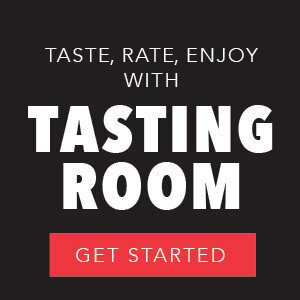 Of course, you'll have no idea what you're doing since you're a mere hotel guest and not an acclaimed winemaker, so an actual acclaimed winemaker, Thomas Brown, will be there to help you out.  Listen as he and his team "describe Calistoga's unique terroir and [teach] the subtle yet distinct differences between floral and woody, balanced and rounded, fruit-driven and terroir-driven wines." The Four Seasons is, of course, not cheap to experience. But if your dream is to make wine in Napa Valley, this is certainly a more viable option than buying your own vineyard.